In a YouTube video published earlier this month, Google’s Matt Cutts addresses valuable questions regarding the types of messages Google sends out via Webmaster Tools. A user in Tokyo, Japan asked: How many types of messages do you (Webmaster Tools) send now? And, how do you decide what message you send? 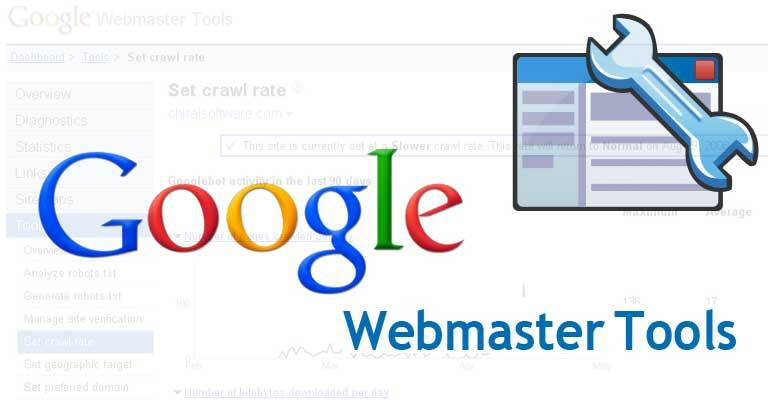 According to Cutts, Google sends approximately hundreds of thousands of messages via Webmaster Tools each month. He explains that since the web is extremely large and a certain percentage of the Internet is spam, Google spends “a lot of time finding the spam,” and automatically sends messages and notifications when they find it. Cutts goes on to say in the video that although Google identifies several different types of spam, Webmaster Tools sends about 10 different messages. 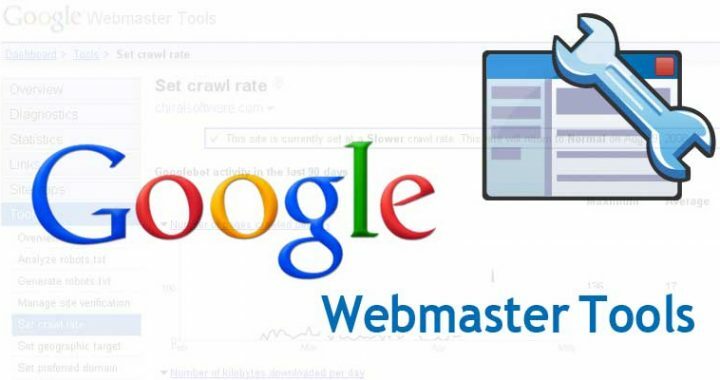 According to statistics from the months of January and February, about 90 percent of the hundreds of thousands of emails sent via Webmaster Tools were regarding Black Hat SEO techniques, or deceptive techniques that clearly violate Google’s Webmaster Guidelines. About 4 percent of the messages sent via Webmasters Tools in the last two months identified content that added little or no value. Three percent of the emails addressed hacking issues; about two percent were related to link buying; and 1 percent was regarding link selling. 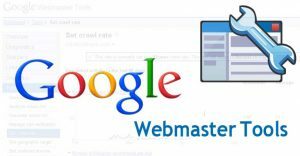 Posted in Ecommerce, Online marketing and tagged GOOGLE, webmaster tools.